While working with RMTA, our group was approached by Sprint and asked to design the Retail Merchandising Group’s retail prototyping archive. 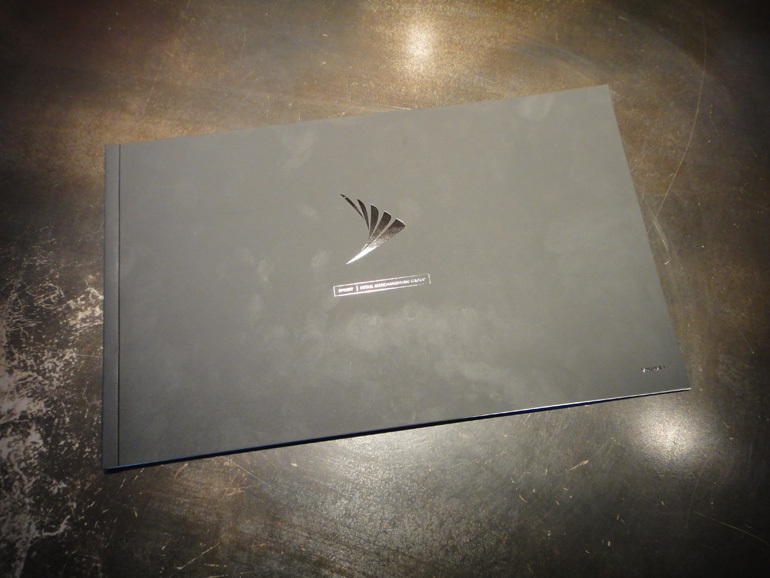 A publication that would detail and catalog the birth and progression of the Sprint Retail Experience. We jumped at the idea and in the end, used Curious Touch papers for the first time! Woot!